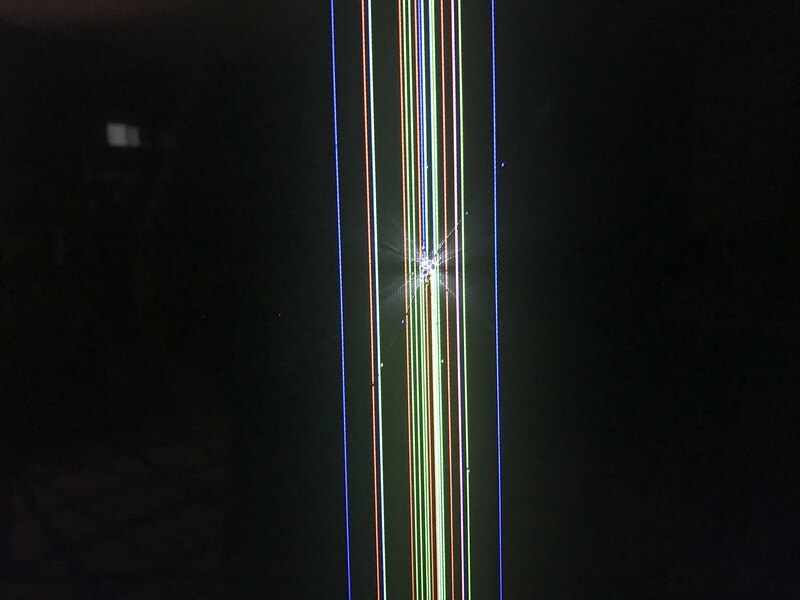 75" Samsung LCD - Confirm Impact Damage or??? Of those who have experienced a similar type of malfunction, can you describe what the diagnosis was that caused the problem please? 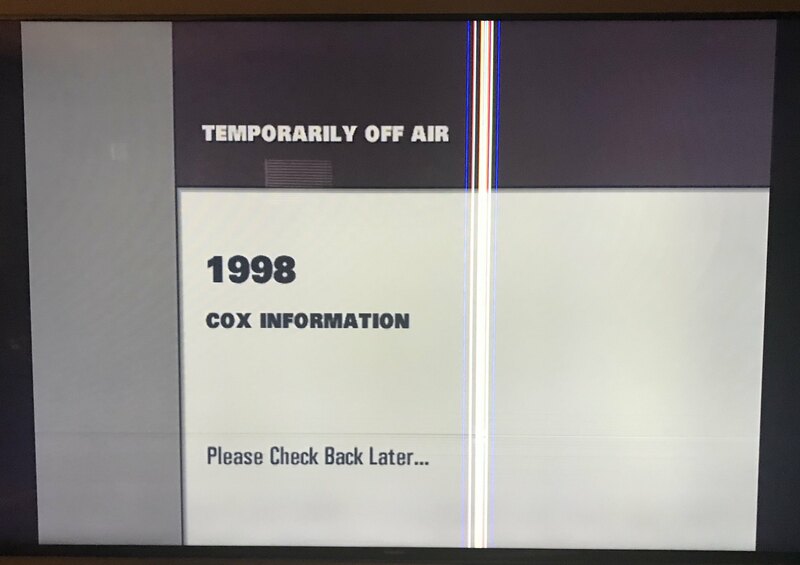 My malfunction are the vertical lines in the LCD screen. The closeup view displays what appears to be a star shaped point of contact, similar to what I have experienced with a rock chip in an auto windshield. To the touch, I cannot feel any cracks, as it appears that the outer layer of the screen is not glass, but some form of soft plastic. You not only broke your screen, but you may have broken this forum. Try making the picture size SMALLER. Use 'Preview Post' button to see what they will look like.